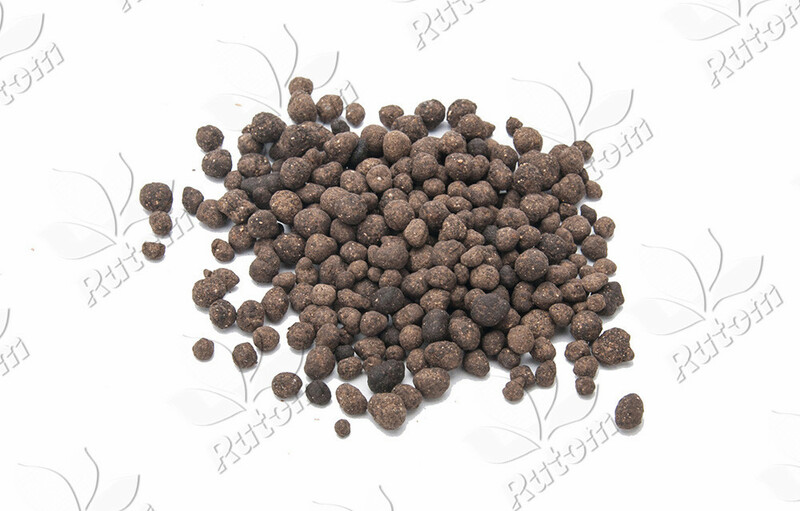 Guaranteed analysisT-N: 8%T-P2O5: 16%T-K2O: 8%T-MgO: 2%Organic matter: 30% min. 2. high phosphorus content can help root system development. 3. both quick-acting and slow-acting, used as top dressing for commercial crops. 4. supplement medium element magnesium needed for crop growth, improve photosynthesis efficiency, improve output and quality . 5. high utilization, improve soil structure and resistance to pathogens.